You've reached the Christmas Down Under Blog Hop with some of my blogging buddies. Welcome if you are a new follower! 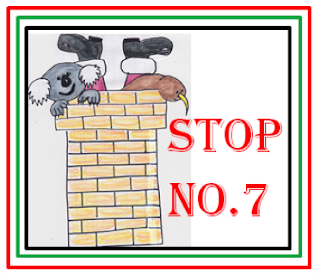 I am the 6th Stop! 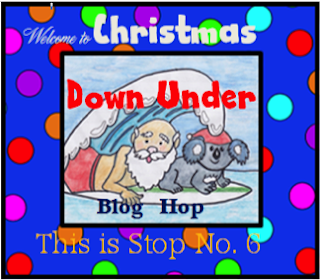 If you want to head back to the start to get yourself some great Christmas then head on over to Land of Little Learners and start! Here is my freebie for you. 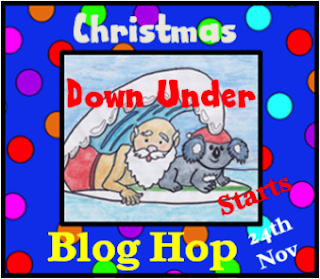 We are about to start our unit on poetry leading into Christmas - it is going to be fun! 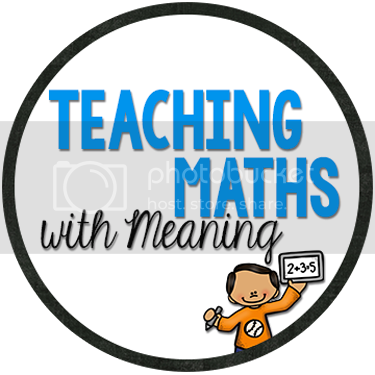 (You will just have to ignore that this is a maths blog and I am giving you a literacy resource!) 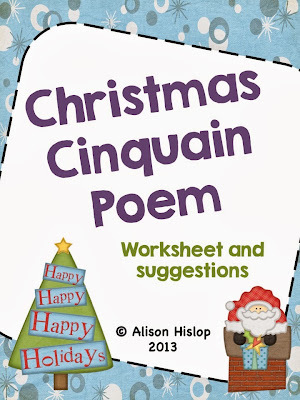 You will get 30 topic cards plus two worksheets to use to help your children write a Christmas Cinquain Poem! We would love some bloggy love and comments as you hop through each blog! Don't forget to follow us all as you go! Now head on over to Miss Galvin Learns for your next stop and add another great freebie to your sack! P.S. 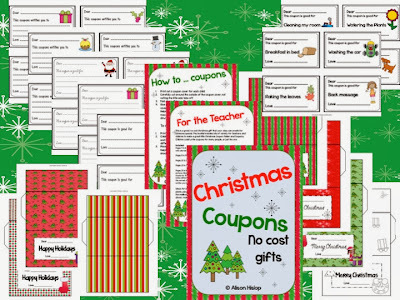 My Christmas Coupons - no cost gifts has had a facelift! Add it to your wish list now! You know it will come in very handy in a few weeks! As a teacher you should definitely know best colleges for journalism degree. It's a question that bothers me lately a lot.